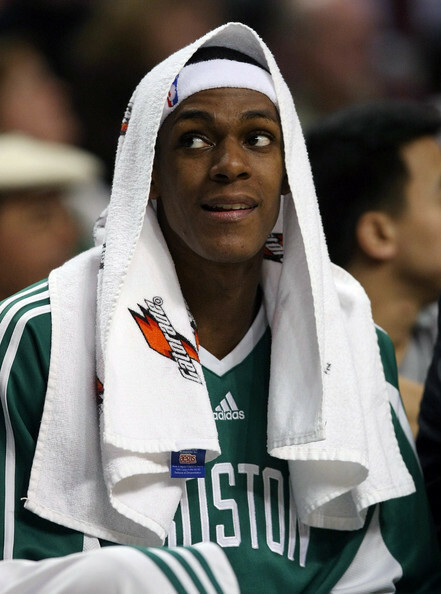 Rajon Rondo!. . Wallpaper and background images in the Boston Celtics club tagged: celtics nba rondo. This Boston Celtics photo might contain 頭巾, 手を振る, and ひだをつける.